Rush Fitness Gym is a CrossFit affiliate through CrossFitRFG. With a team of CrossFit certified coaches, we will get you started with a program to enhance your overall strength and conditioning. Our unique varied and dynamic programming will fortify your strength in all areas from gymnastics to weightlifting, to cardio. Whether you are a casual CrossFitter, a dedicated competitor, or a beginner to the world of CrossFit, we are here to guide you through it. 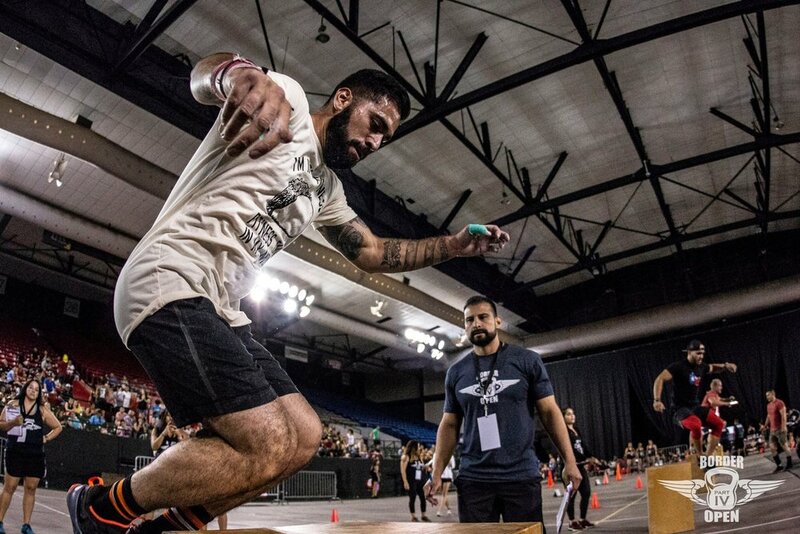 We believe CrossFit is a gateway to overall fitness, well-being, and awareness of the body and how it moves. It’s functional strength, meaning it spills over to every aspect of your life. It is more than just a workout, but a discipline that promotes lifestyle changes, knowledge of good mechanics, strong technique, and fundamentals. All of this leads our athletes to adopt a way of life guided by healthy nutrition and a profound understanding of ones own body. We follow CrossFit founder Greg Glassman's prescription of constantly varied functional movements performed at high intensity. Our CrossFit program is carefully considered to train the body in working effectively and efficiently, while measuring progress and always improving skills. Every week brings a new regimen. We’re conveniently located on the westside of El Paso. Come try us out and unleash your inner beast.